Jual Alat Alat ukur pemeataan dan survey berkualitas, Total Station, Waterpas, Digital theodolite, kompas, Clinometer, Altimeter, curah hujan, palu geologi, Uji beton , Alat Lab dll, untuk kebutuhan pembangunan Insfrastuktur, pertambangan minyak dan gas, kehutanan, perkebunan dan lain lain. Unmatched value, performance and quality! The GTS-250 series combines Topcon' s tradition of rugged field-ready quality and accuracy and places it in an economical, compact design perfect for everyday measuring and positioning applications. 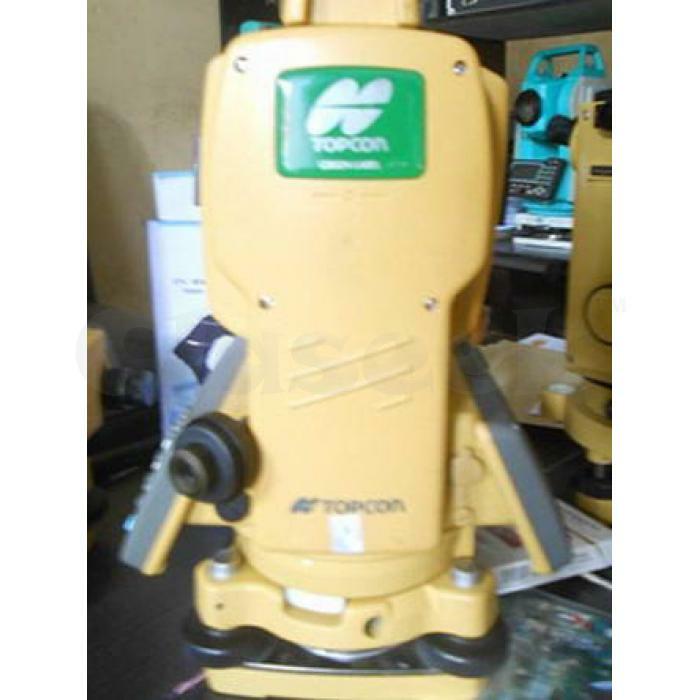 Meeting or exceeding the precision and durability of most competitive high end models, Topcon' s GTS-250 provides construction professionals and surveyors performing construction layout with a dedicated solution. The on-board software makes it easy to rapidly shoot points for quick adjustments or resets. For more advanced layout tasks use your GTS-250 with any of Topcon' s field controllers running MAGNET™ software. Two accuracies from which to choose: 2 " and 5 "